Small. 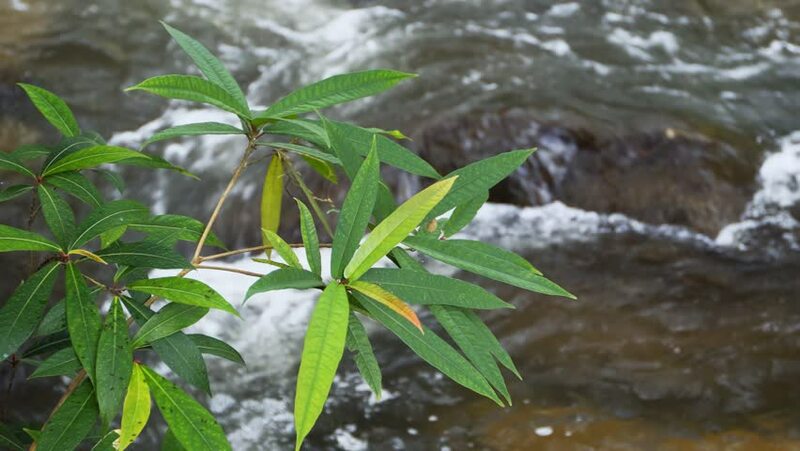 tropical plant overhangs the flowing. burbling water of an exotic mountain stream in Thailand. with sound. hd00:26Rainy season and lush foliage. hd00:47Growing green peas in the shell. 3 Shots. Vertical pan. Close-up. Focus in, focus out.